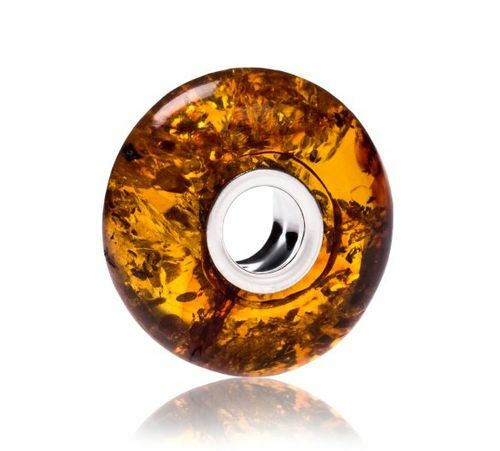 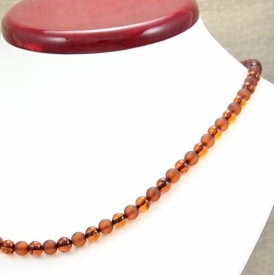 Beautifully Made Pandora Style Baltic Amber Charm Bead. 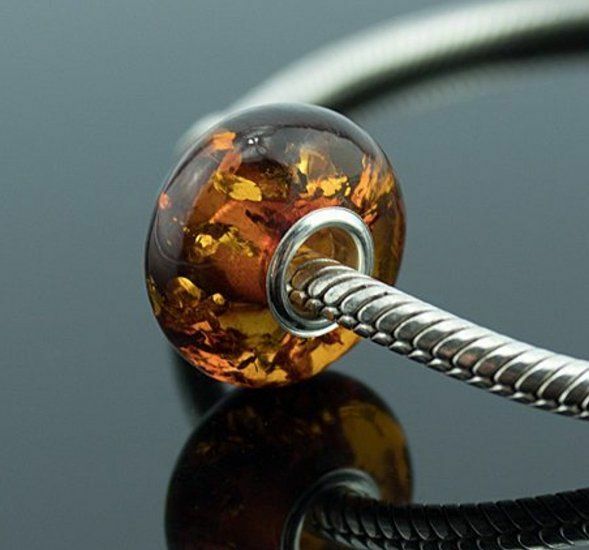 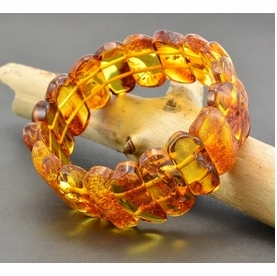 Beautiful, Healing Pandora style Bead made using 100% pure Baltic Amber and silver ring. 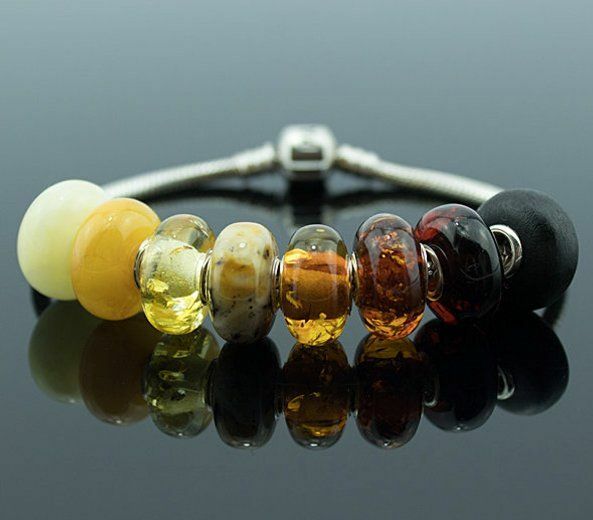 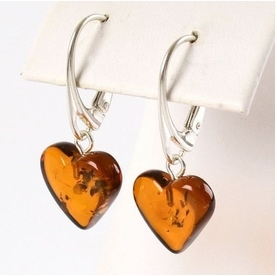 Fits charm bracelets and necklaces handmade in our workshop by experienced Amber Artisans. 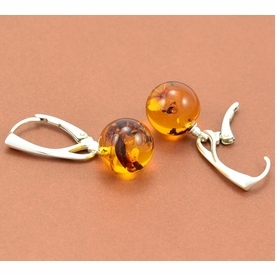 Silver chain not included.